Looking for idea for Birthday Party in Warsaw? 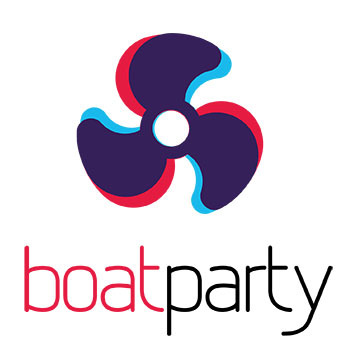 Why not spend this special day together with family/friends on one of Warsaw’s boats. See how this special evening can look like. * Prices for groups of min. 15 people. * For smaller groups, please send your inquiry. Set up your perfect party by adding additional attractions. In addition, we offer the opportunity to rent a guide / partymaker / pubcrawler to show around the city – pubs, skittles, billiards, zoo, everything that the group wants to see depending on the the group prefferences. We also offer assistance in hotel / hostel location as well as transport – from the airport but also rental of cars in Krakow (also luxury). We have been on the market for 8 years and we are not afraid of any challenges so do not hesitate to call / write to us with even the most crazy ideas.